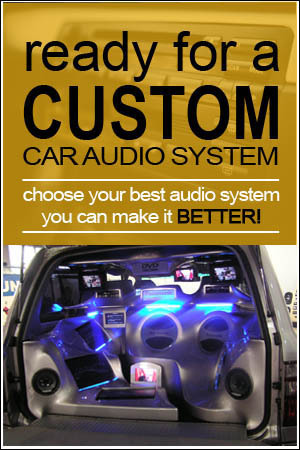 This post will help you to plan out a basis audio system in your cars.So what is the best sound system for car you have to choose.To start it you need to answer this first three main questions that every person should ask themselves before beginning to play with the audio car system. What do you want to achieve? Everybody is different, some people are more like with a lot of bass,and some other may like a little bit of bass sound.So you need to figure out where you fit and then answer yourself for the number two question below. 2.How much room do i have? 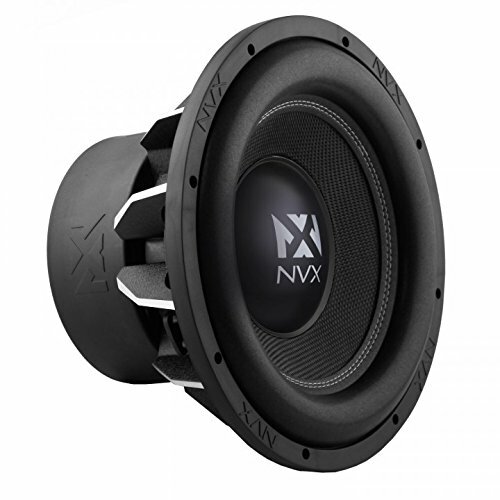 Everything is limited to the space.And what will actually fit into your car, so knowing your maximum dimensions and the position will definitely prepare you for your audio system design.Every car is built differently, the size and shape of the speakers should fit your car. So, finding out the specific size and depth of speakers is necessary in order to install them properly in the car.You can use Car Stereo Cookbook to find out the right size of speakers that your car supports or learn some other thing such as pick the right power line capacitors, speaker wire, patch cables, and sound-deadening materials etc. 3.How much money do i have to spend. Many companies make products for every budget so choose according to price and preferences.You can have all the money in the world to buy the biggest and the badass gears, But if it won't fit in your car then it definitely won't fit into it, so don’t try to push it..choose wisely. So that's are the three very important questions.All right so that was a great place to start, and now would be the time where we can actually pick out our gears correctly.Now we get to choose the equipment and this is probably the most fun part. Well with out a doubt the most important part of a your set up is the alternator.We're going to need to have enough juice to supply the current to all our accessories and the amplifier so that we don't have to face any crazy voltage drop. Choose up the biggest drop in replacement we can find that suit with your car.We're going added this alternator right in no mod and no fuss.Many people was gets over looked a lot of the time especially with this. Note: The alternator should always be first in an aftermarket build, Well most modern cars now have 100 to 120 amp alternators that come with them now, so of course its not going to go out instantly, but you are still putting a strain on the alternator making it charge 2 battery's, the zero gauge wire upgrade does help, but you have to remember your vehicles ECU is using a lot of power also, sensors, fuelpump, rad fans, AC compressor, lights, etc. So your alternator is working over time keeping the power flowing to both battery's because its just not strong enough, 1500watts isn't really a big strain (since a stock system is made to handle 500 to 800watts extra power without strain). But you should install a isolator relay, that allows the alternator charge the battery under the hood first and then once it hits its standard charge voltage it will turn the relay on and allow it to charge the 2nd battery, it puts a lot less stress on a stock alternator so at least it will last twice as long with that extra power load. There are lots of opinions out there on what works and what wont, what you do and don't need, etc... but in my experience i learned you should always have a strong alternator for aftermarket power accessory's. Can we get our subwoofer now? sure you can, but you need to remember is that our subwoofers are only as strong as our amplifier.So picking the correct amp for our subwoofer is the key.All we gonna need to do is matching our final onload at the speaker or for in this case the subwoofer to the lowest stable onload of our amplifier, that way will get ultimate power and maximum output, for this build we suggest you to choose 2 pcs of 12 inch subwoofer from NVX Audio. 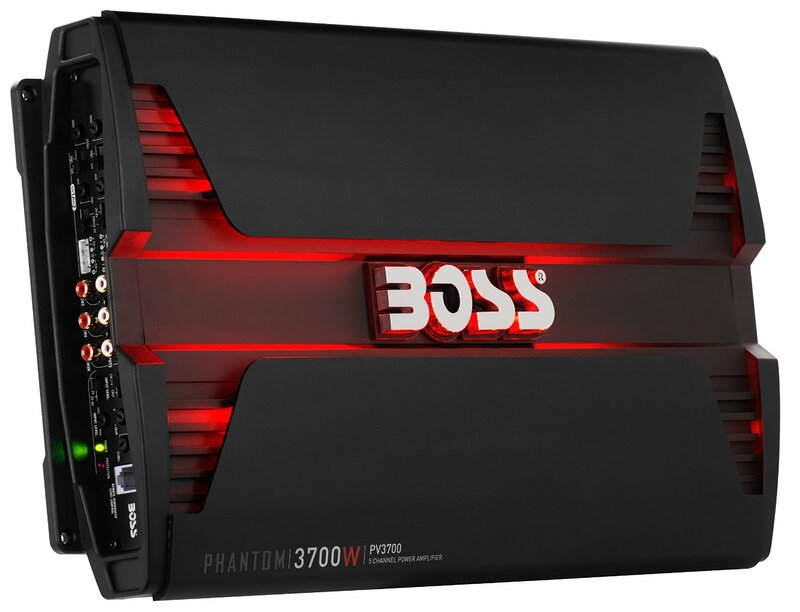 What amps should you go with? 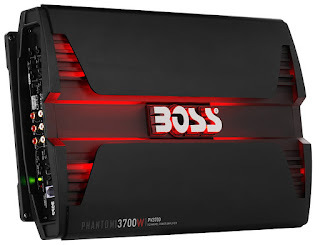 Well there's the kicker really are, well you will using 2 pcs PV3700 amplifiers from BOSS Audio, this is the crazy and awesome quality amps boards and they will suit our purposes just fine. Do we have anything played out for batteries? Well for the right now we're just going to stick with a 2 battery replacement from XS power and who knows we might even add some more power backup.Well it sounds like you got most of the gear all planned out.Now let’s go to the design. 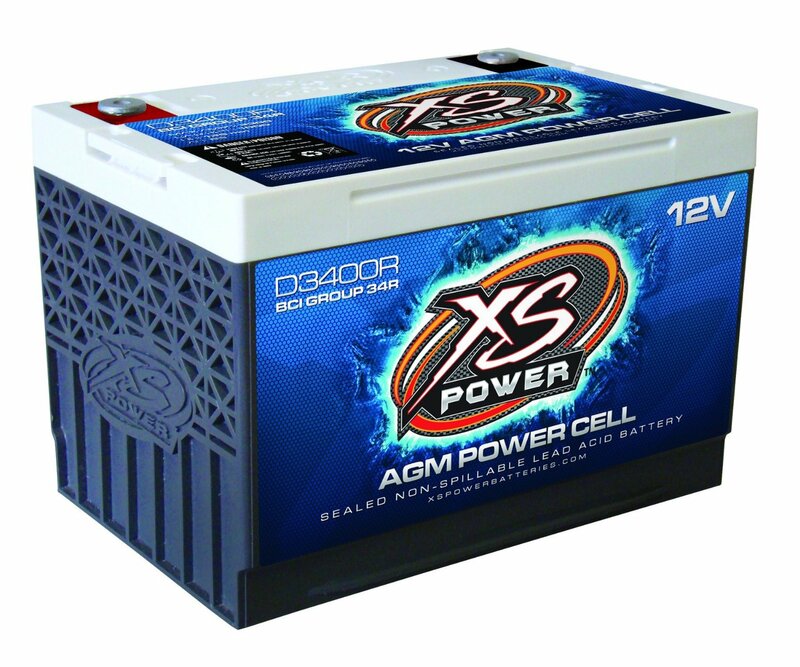 This battery very simply has the terminals reversed compared to the standard D3400 battery and fits in group 34R standard applications.The 34R is a BCI battery classification for OE fit. 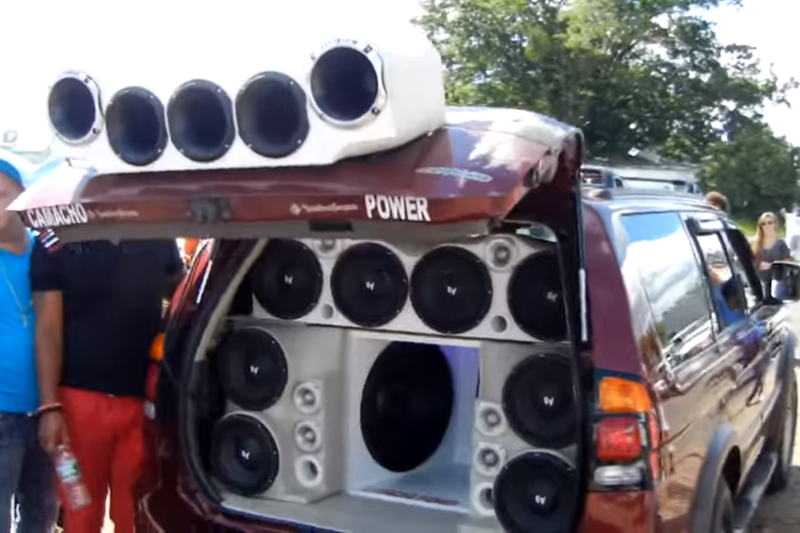 Say’s if you were kind of limited on options and spaces, where you need to keep the two seats in the back, then go with a center of 2 slots box speaker and 2 infront speakers(add in the front door) and that it, you now have good and best sound system for car.So with those three things ealier(the 3 main questions), the right accessories and with the right planning you can do and make you car become more superb! The best car stereos give you as much control over the sound frequencies as possible so that you can adjust the audio accordingly.To deal with the ever-changing acoustic environment of your car, you should consider the amount of control you have over the shape of the sound.This control exists within the EQ band presets.Each EQ band allows you to enhance or diminish specific frequencies, which allows you to compensate for losses in quality. The best car stereos have 10 to 13 EQ bands. Enjoy wireless Bluetooth connectivity with NFC to stream music, make hands-free calls and control select smartphone apps directly through your receiver with App Remote. Android users can even control sources and respond to texts or emails by voice. Broaden your listening experience with HD Radio, Pandora internet radio and SiriusXM connectivity or use the dual USB inputs to connect, control and charge compatible USB devices.